Sleep is essential to brain health. Dr. Nora Volkow just gave a speech titled Probing the Sleep-Deprived Human Brain. Dr. Volkow is the Director of the National Institute on Drug Abuse-part of the National Institute for Health She gave that speech at Radcliffe College which was reported in the Harvard Gazette. Dr. Volkow is an expert on the effects of addictive drugs on the brain, particularly the effects that cocaine has on the brain. 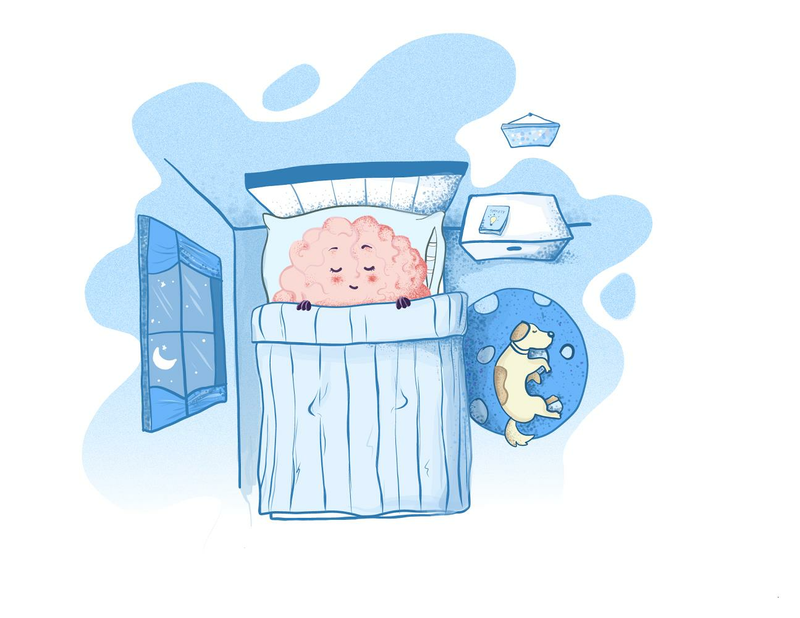 This post is an excerpt from the upcoming book: Grow a Bigger Brain. Copyright 2018. All rights reserved. Labels: Sleep and brain health. Sleep masks. Lavender essential oil. Aromatherapy. Eat Chocolate: Prevent Heart Disease?